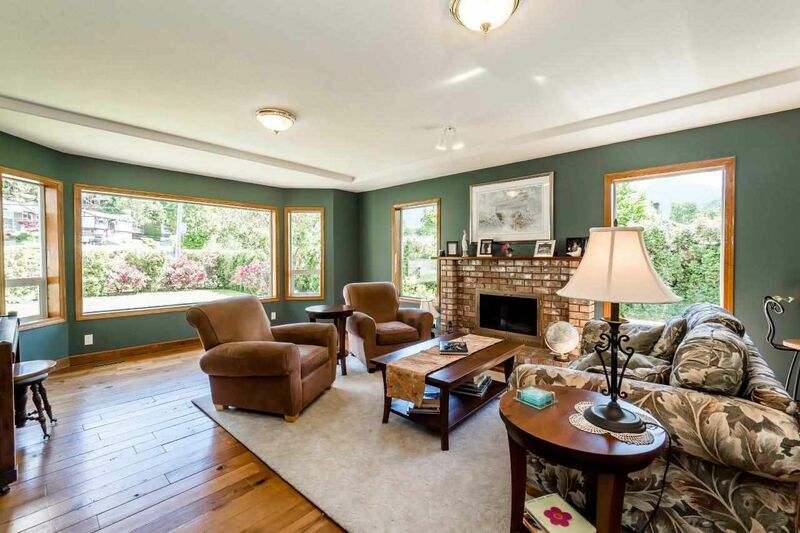 One of a kind Craftsman style manor in Garibaldi Estates on desirable Read Crescent. Over half an acre of property this home is set well back from the road with lovely front gardens & huge private rear yard. Over 5000 square feet of living space on 3 levels! 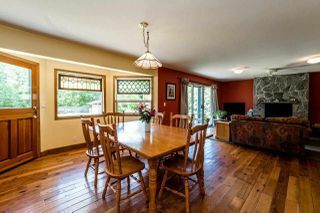 Main floor features rustic pine floors throughout the living room & kitchen family room, w/wood trimmed windows throughout. 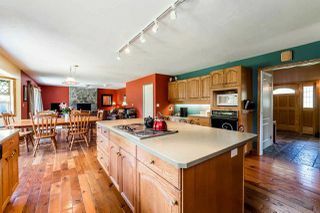 The kitchen w/central cooking island & pantry is open to the family/great room with gas f/place & rear yard access. 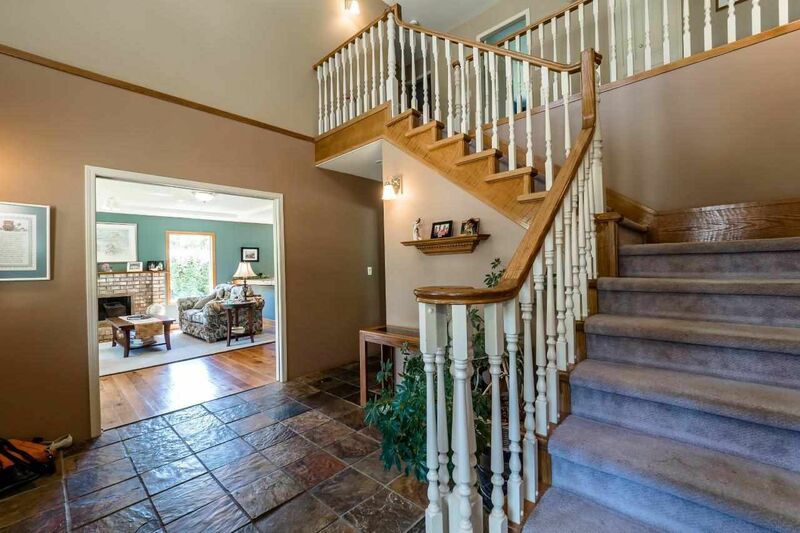 Front foyer features open stairway to upper floor & home office/den adjacent. 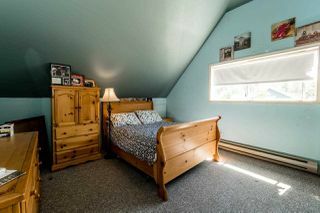 4 large bedrooms up plus awesome undeveloped attic space! 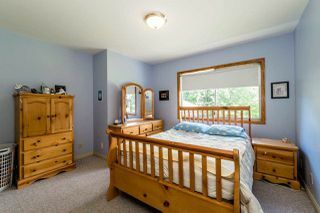 Downstairs is a guest bedroom with ensuite, a recreation/playroom & a 53x17 games room. No sign. 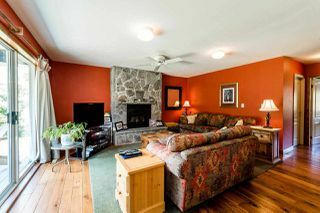 Great room style with access to HUGE rear yard - cozy gas fireplace, rustic plank floors that extend throughout great room, kitchen and living & dining room. 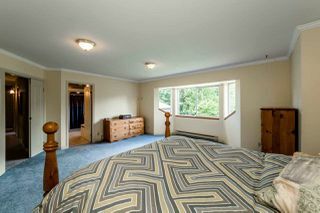 Just off the family room is a short hallway with a powder room & large laundry room with garage and side yard access. 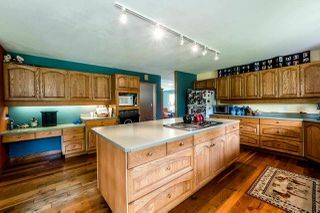 Central Island and miles of counters and cupboards Easily accommodates multiple cooks and helpers. 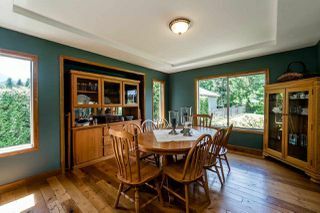 Walk in pantry and built in desk and yes more counters and cabinets! 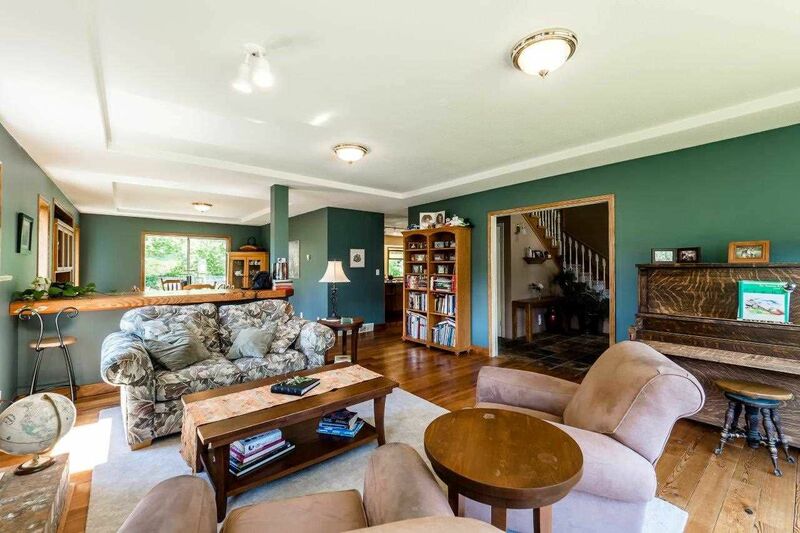 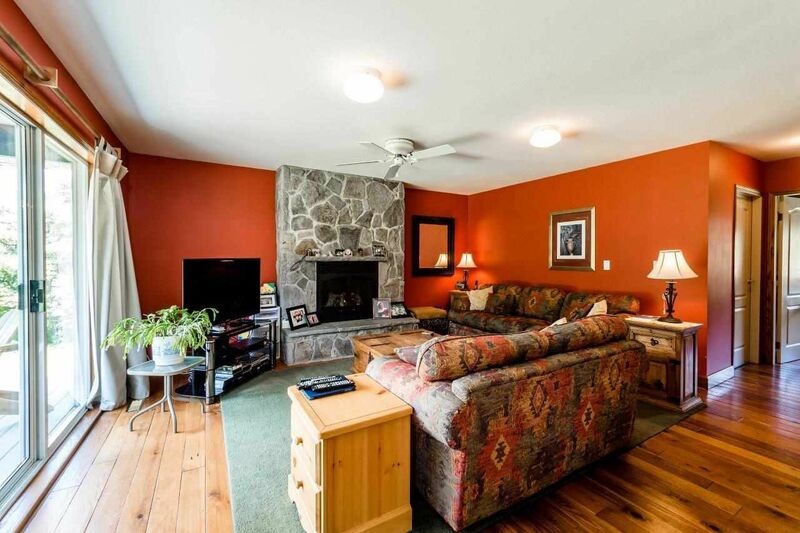 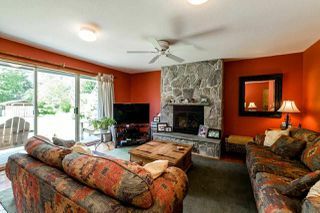 With view filled windows all around you and a wood burning fireplace this is a perfect family entertainment space. 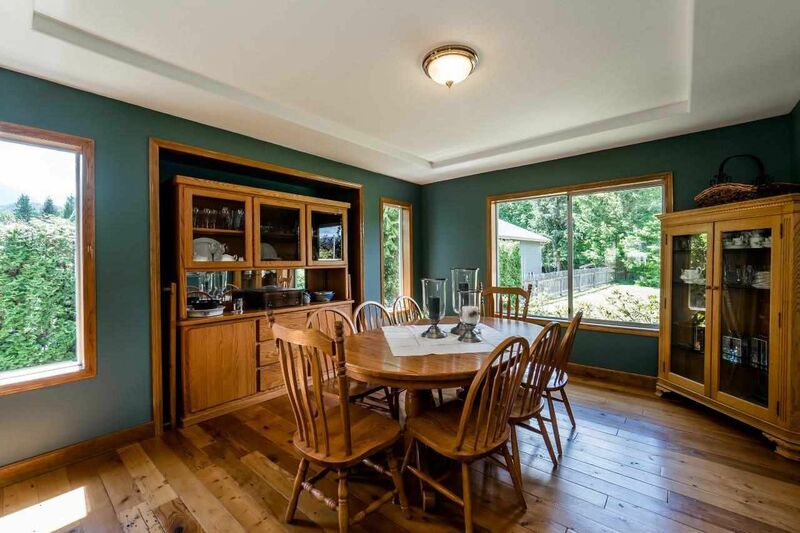 A raised bar dividing wall separates the dining room space or room for your pool table! 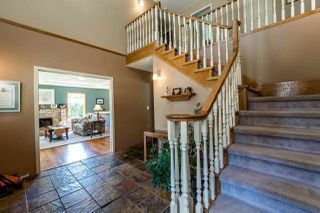 Slate tile entry with open stairway to upper level... Access to Living room Kitchen & stairs down to basement. 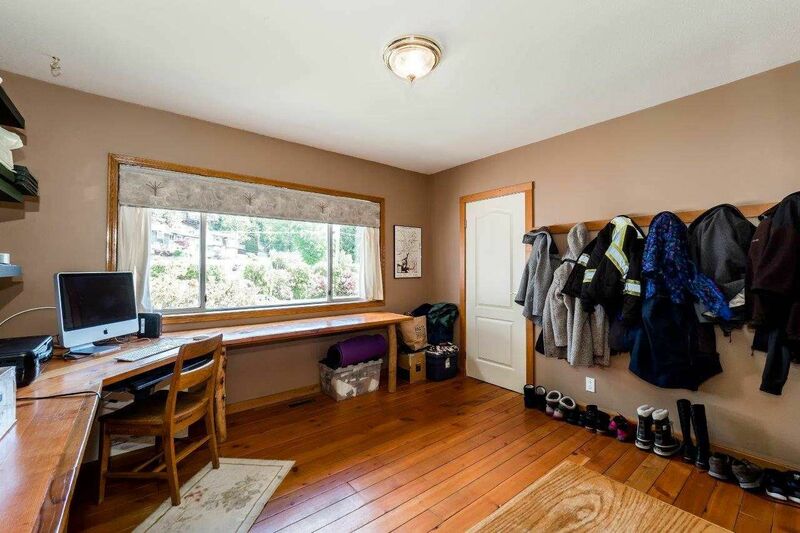 2 step convenience to home office /den. 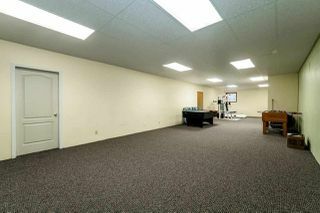 Just of the entry The office or den has a full sized closet and 2nd access doorway to kitchen family room. this bedroom has a huge walk in closet with access to massive unfinished attic space over garage. 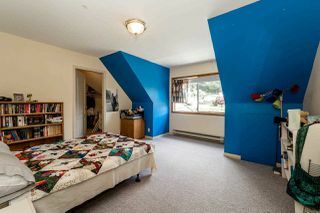 Vaulted ceiling in this room provide super cool loft space above closet with ladder access. 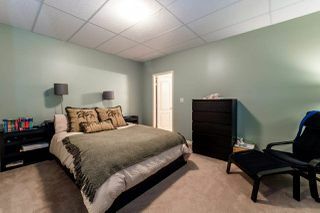 Large enough to incorporate a sitting room as well with a walk in closet and full en-suite with soaker tub and double shower. 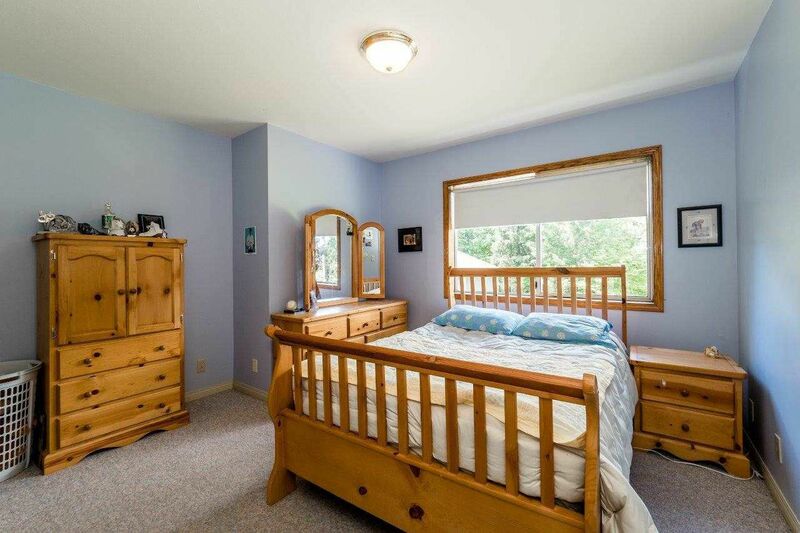 This downstairs bedroom guest room is perfect for extra family or friends with en-suite bath. 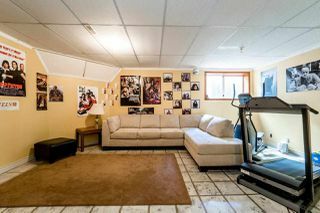 53 x 17 - wow! 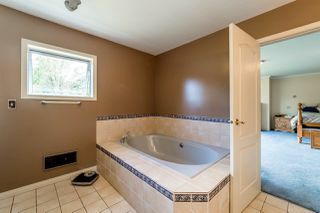 Let your imagination or your kids run wild! 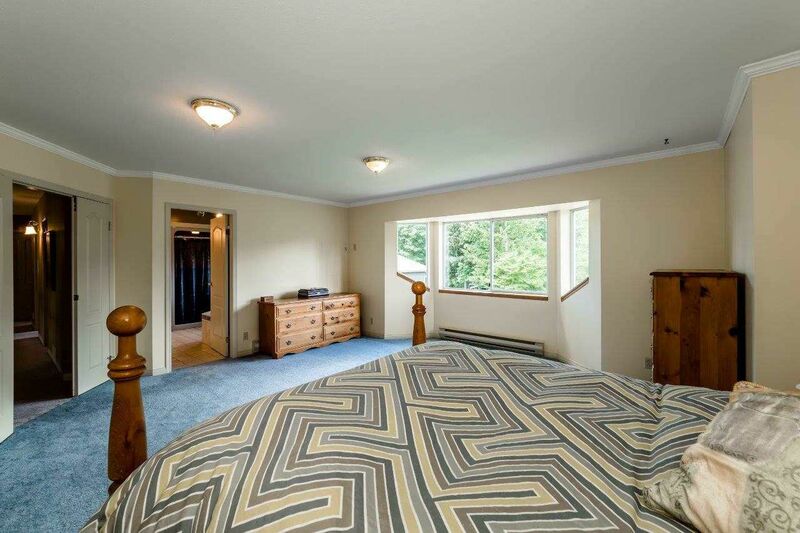 Has side access door to upstairs yard. 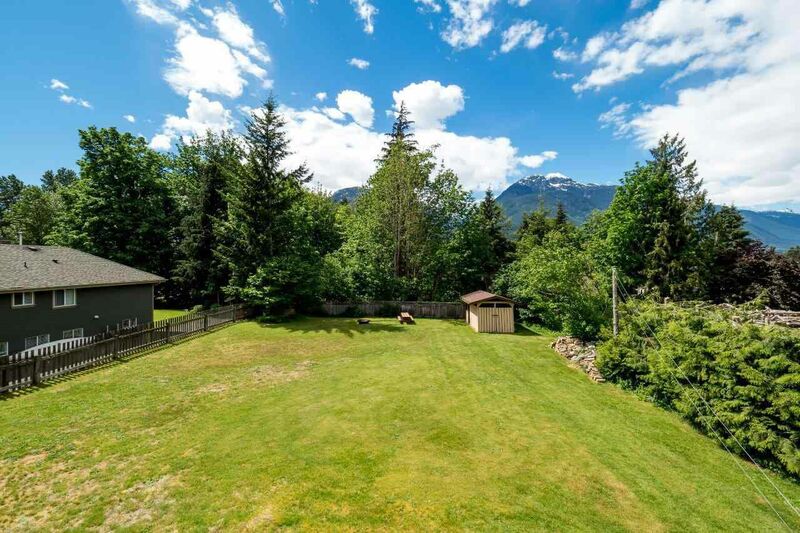 Over a half acre - with mountain views all around and complete privacy! 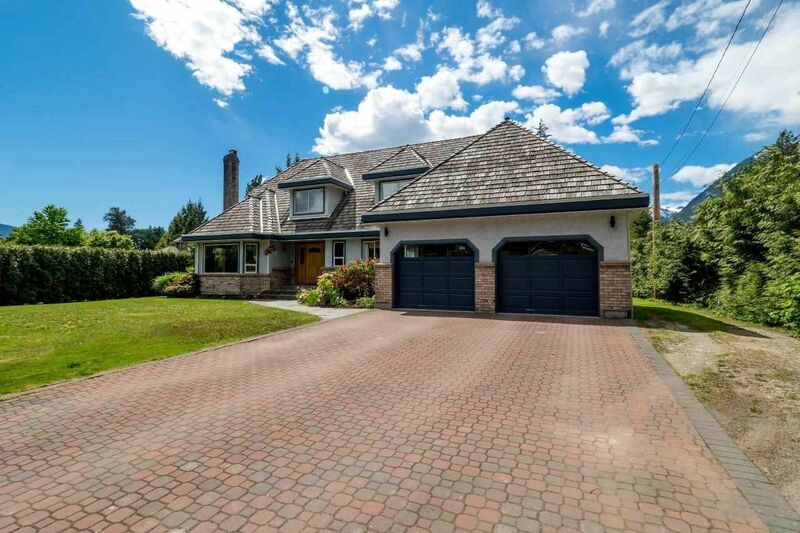 Potential for Carriage house or detached shop garage as side of home already has a rough driveway access already.